The 8th International Biomedical Research into ME Colloquium 8 approaches with a galaxy of biomedical research coming together - with researchers from around the world Working Together. 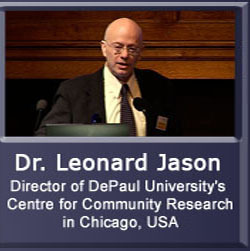 From our 2011 conference preparations - A statement from Dr Leonard Jason and and Zachary Siegel from the Center for Community Research, DePaul University, Chicago, USA. IiMER are pleased to announce a new presenter to our 13th International ME Conference in London 30-31 May 2018. 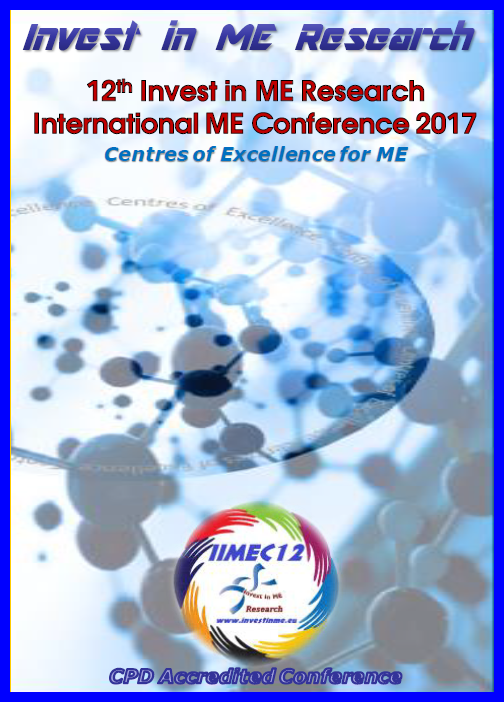 Invest in ME Research are pleased to announce that the charity is to produce a DVD of the IIMEC13 International ME Conference - containing full presentations in the conference. For #meawarenessmonth of May an earlybird offer is introduced. Invest in ME Research are pleased to announce the IIMEC13 pre-conference dinner in London - and a new speaker to give the pre-conference dinner lecture. 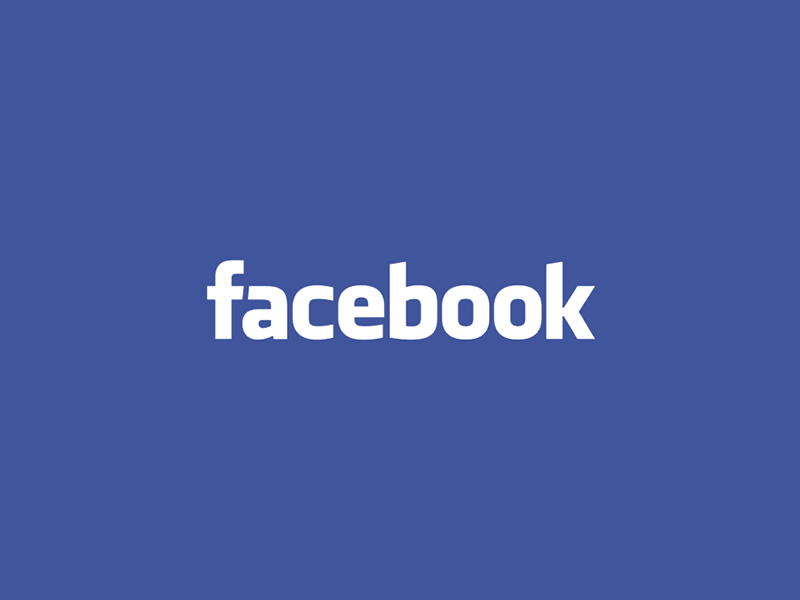 IIMER announce an additonal speaker for the conference. 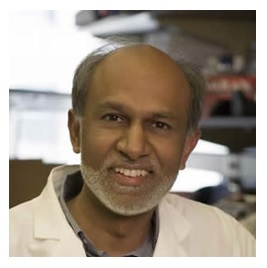 from the NIH - visiting the conference for the first time. The view of a child with ME. 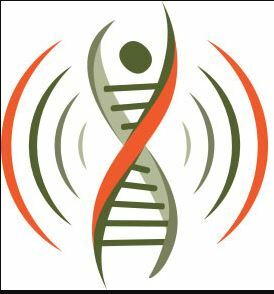 IiMER's attempts to build up the network of young and early career researchers and to get new interest in studying the disease. 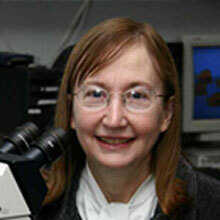 IIMER announce an additonal speaker for the conference. 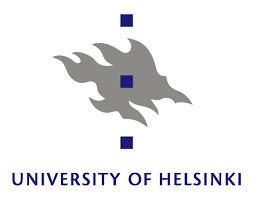 from the Arctic University of Norway - visiting the conference for the first time. 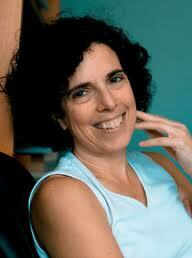 IIMER announce additonal speaker for the conference. From Cornell University in New York, USA - use the link to look at the evolving conference programme. 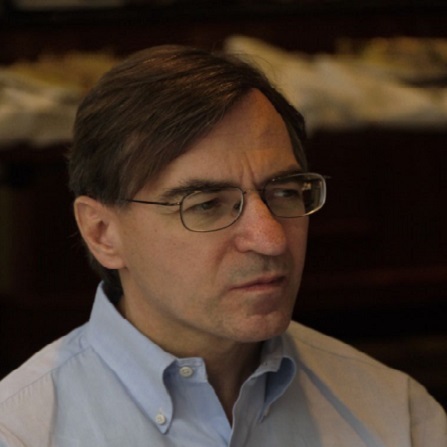 IIMER are pleased to announce that Professor James Baraniuk - Professor of Medicine at Georgetown University Medical Centre, Washington, USA will be presenting at the IIMEC13 conference. Use the link to look at the evolving conference programme. 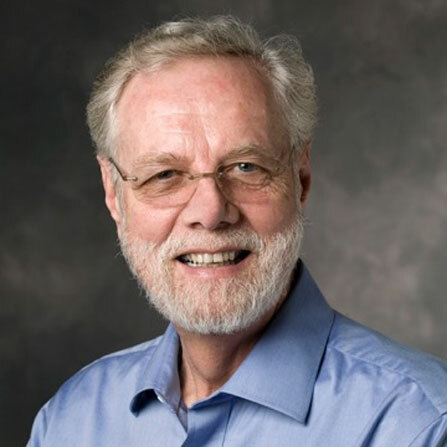 IiMER are pleased to announce that Professor Ron Davis will be participating in both #BRMEC8 (our research colloquium) and our public International ME Conference - #IIMEC13. 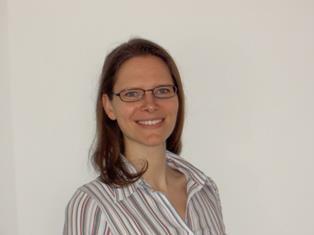 IiMER are pleased to announce that Professor Mady Hornig returns to the Invest in ME Research international events - again participating in both our research colloquium - BRMEC8 - and the public International ME Conference - IIMEC13. Invest in ME Research have announced the speaker for the inaugural Anne Örtegren Memorial Lecture. Invest in ME Research are very pleased to announce a dedicated presentation slot to remember the work of Anne Örtegren. Invest in ME Research are very pleased to announce that Dr Vicky Whittemore from the USA National Institutes of Health will be presenting at the 2018 Colloquium and Conference in London in May/June. IiMER are pleased to announce a new presenter to our 8th Biomedical Research into ME Colloquium in London 30-31 May 2018. 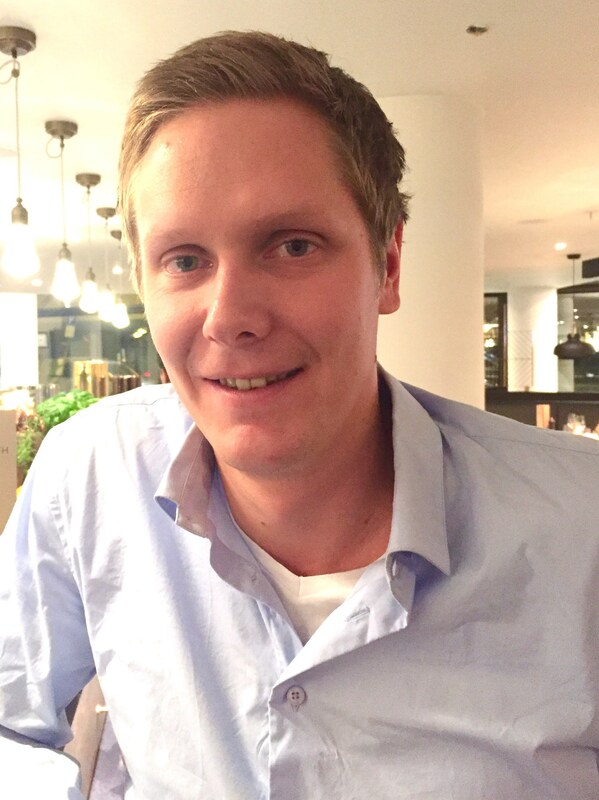 IiMER are pleased to announce that Dr Øystein Fluge and Dr Ingrid Rekeland will present at the Invest in ME Research 2018 International Colloquium/Conference events - participating in our research colloquium #BRMEC8 and public International ME Conference #IIMEC13. 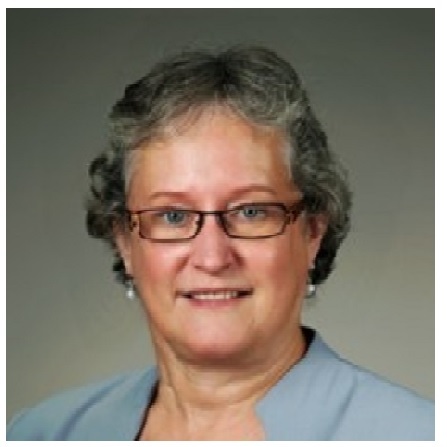 Invest in ME Research are pleased to announce that Dr Elizabeth Unger will represent the USA Centers for Disease Control and Prevention (CDC) at the BRMEC8 Colloquium and IIMEC13 Conference. 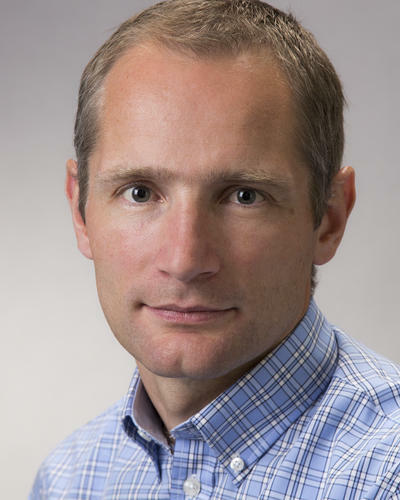 Helping researchers in the area of enteroviruses we welcome our guest speaker from University of Tampere, Finland to the BRMEC8 Colloquium. The opening speaker and some researchers who will be speaking at the 13th International ME Conference have been announced. Now in its eighth year we wish to introduce another level to the Biomedical Research into ME Colloquium in 2018. 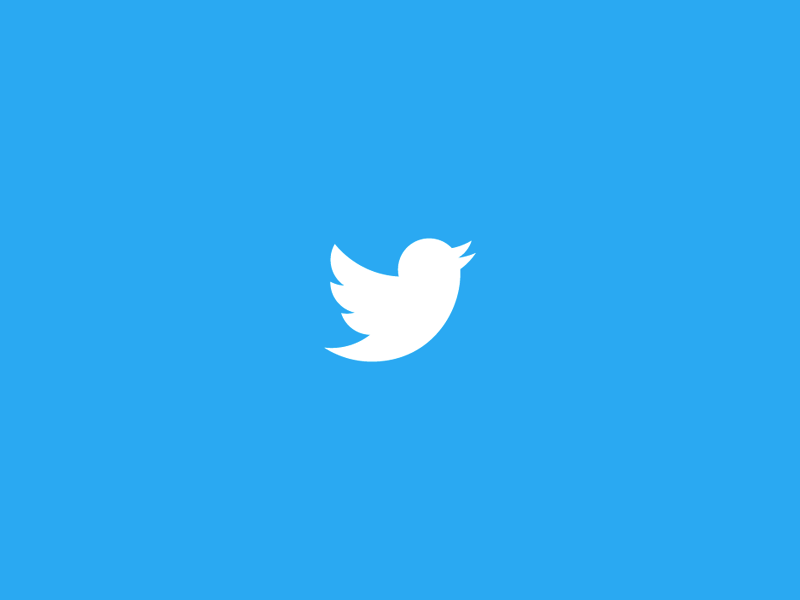 Conference registration is open (click here). Invest in ME Research's Chairman, Kathleen McCall, welcomes delegates to the thirteenth Invest in ME Research International ME Conference for 2018. 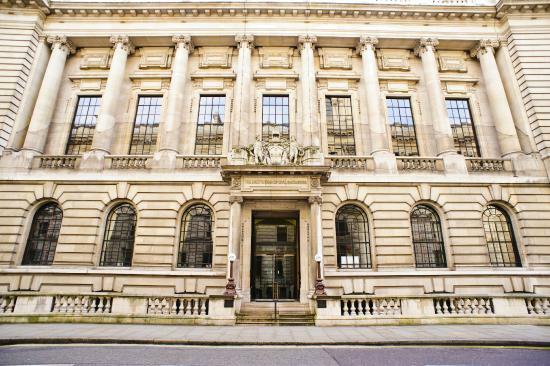 Invest in ME Research selected One Great George Street as our conference venue in 2016 and 2017 - and continue in 2018. OGGS recently had a refurbishment completed. 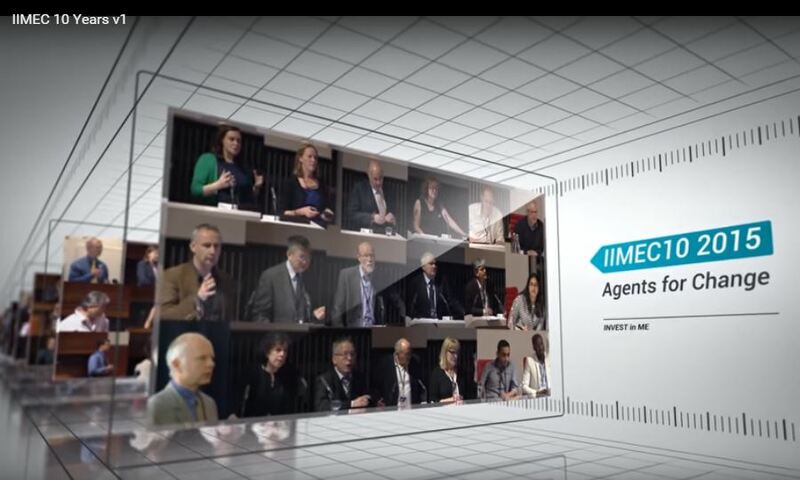 The IIMEC* Conference trailer - celebrating 12 years of IIMER biomedical research conferences. Invest in ME Research are very proud to announce that EMEA Norway member Norges ME Forening (NMEF) is supporting IiMER with a donation to the IIMEC13 conference. "NMEF continues to be supportive of IiMER and our conferences and we greatly value the cooperation and collaboration that exists between our two organisations, which also makes the European ME Alliance stronger. 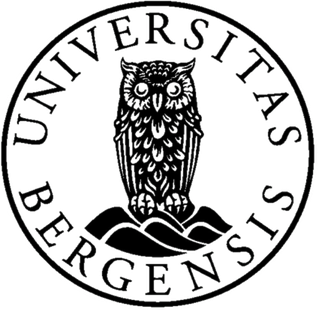 We are very happy that many Norwegian friends will be at the conference and the charity already has a sizeable number of Norwegian researchers whom we have invited to our Colloquium, some of whom will also speak at the public conference. 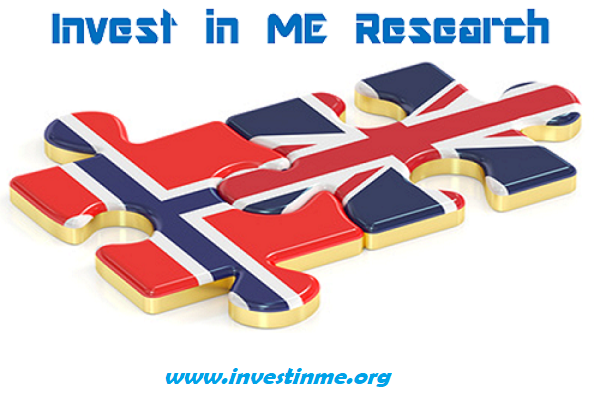 Thank you Norges ME Forening - from all at IiMER and from all our supporters - for your wonderful support"
Invest in ME Research are very pleased to announce that Solve ME/CFS Initiative is supporting IiMER with a donation to the IIMEC13 conference. 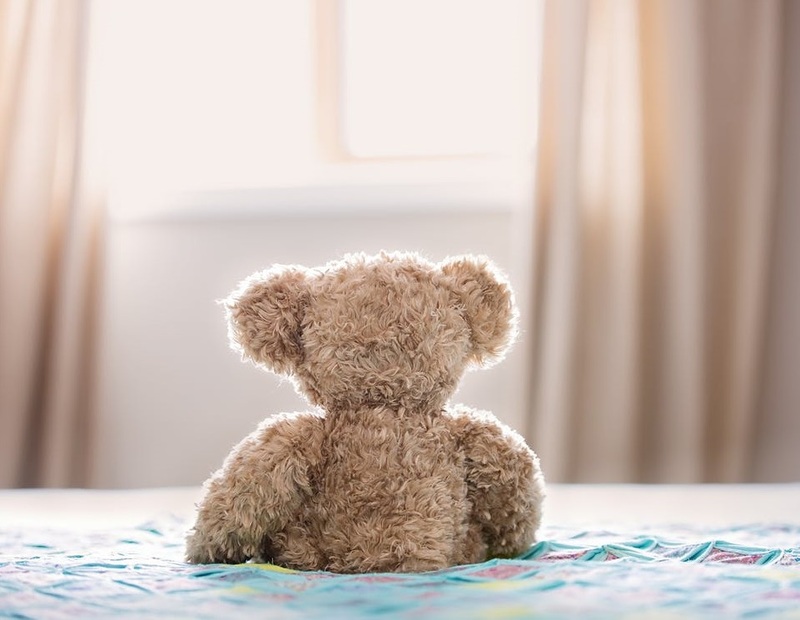 The Solve ME/CFS Initiative (SMCI) is a non-profit disease organization that works to accelerate the discovery of safe and effective treatments, strives for an aggressive expansion of funding for research that will lead to a cure and seeks to engage the entire ME/CFS community in research. This resembles the same goals as those of Invest in ME Research. 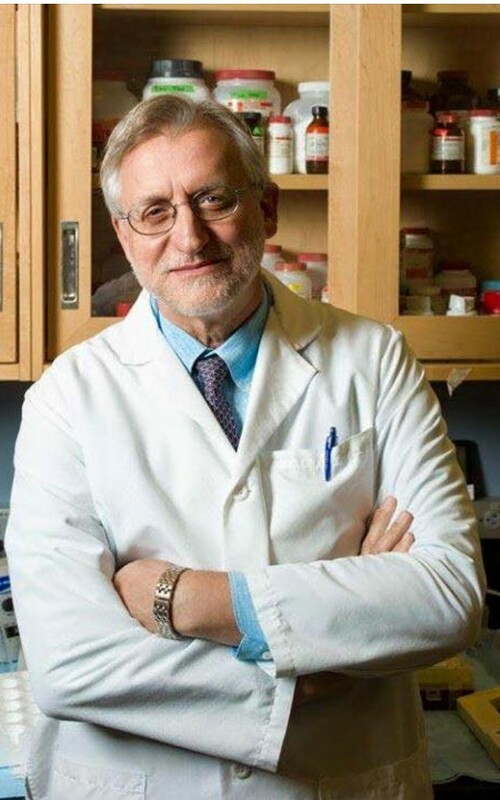 "This is excellent news and a wonderful gesture from Solve ME/CFS Initiative. 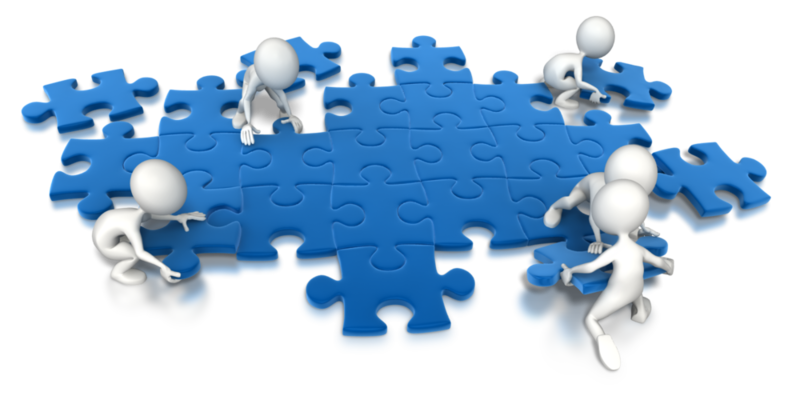 SMCI's commitment to high-quality biomedical research is similar to IiMER's. Amongst the successful recipients of the annual SMCI Ramsay grants are research groups which are already performing research funded by Invest in ME Research - at Quadram Institute Bioscience in Norwich Research Park and at UCL - and this has enabled the research funded by the charity to be extended and augmented. This will be the third year that SMCI will be at our Colloquium and Conference and we had already invited SMCI President and CEO to give the keynote speech at our IIMEC13 pre-conference dinner in London. 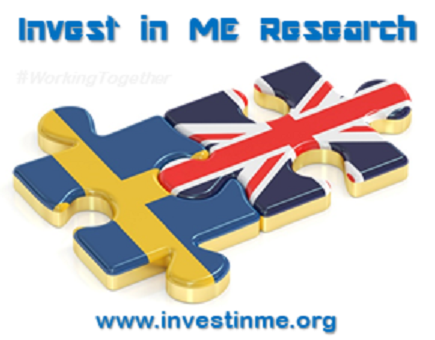 Thank you Solve ME/CFS Initiative - from all at IiMER and on behalf of all of our supporters - for this wonderful support"
Invest in ME Research are very pleased to announce that EMEA Sweden member RME Sverige is supporting IiMER with a donation to the IIMEC13 conference. 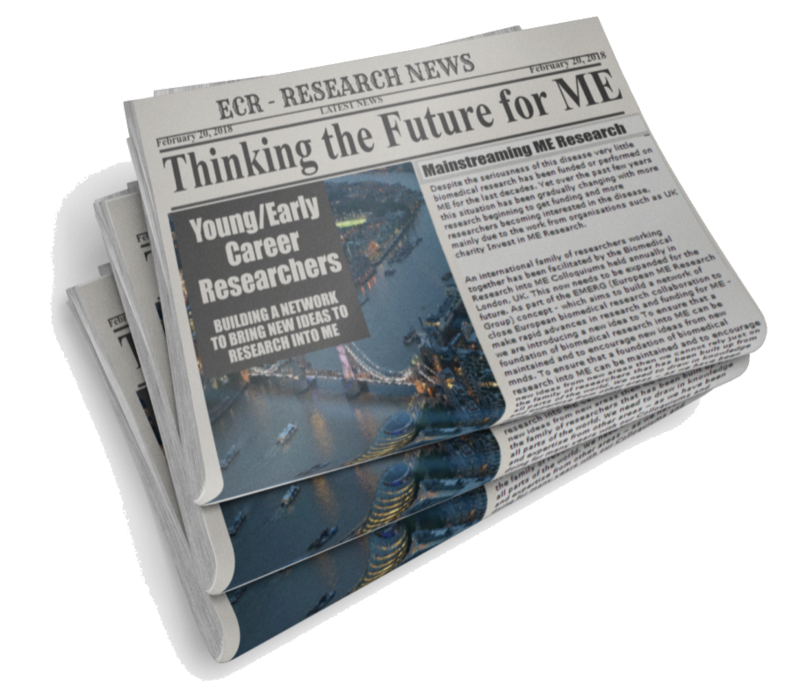 "IiMER have been working with RME Sverige for some years in bringing together new research collaboration and inviting each other to our conferences in order to support a continuation of the European ME Research Group (EMERG) concept. 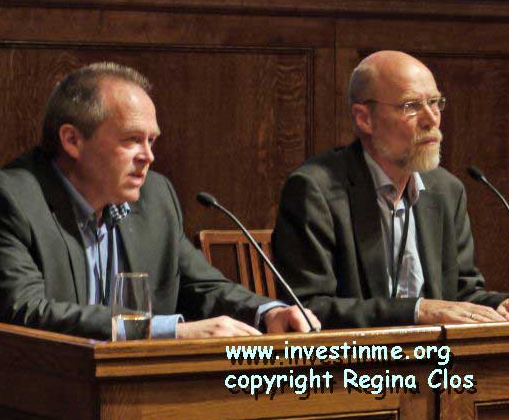 RME scientific advisors, and our good friends Professors Jonas Blomberg and Jonas Bergquist, play a big part in our Colloquium and Jonas Blomberg is chairing the first Thinking the Future event in London which precedes the Colloquium. 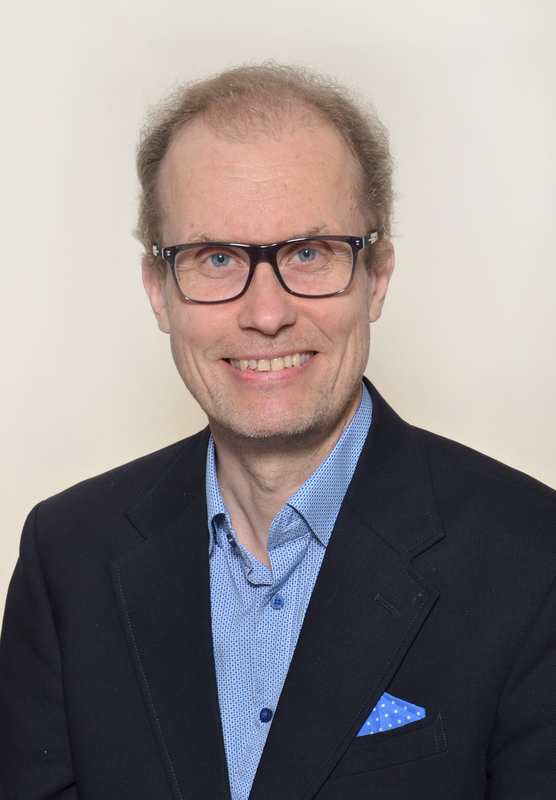 At IIMEC13 this year we have also the inaugural Anne Örtegren Memorial Lecture - in honour of the memory and the work and the friendship of Anne Örtegren who passed away ealier this year. RME Sverige play a strong role in the European ME Alliance (EMEA) and we are proud to have friends and collegues from RME at the Conference in London. Thank you RME Sverige - from all at IiMER and from all our supporters - for this wonderful gesture"